Same problem here with a Samsung Galaxy SIV. Similar situation here. Samsung phone - message getting chopped into multiple messages. Somewhere around 60 chars also.makes it ridiculous to use from the web if it's going to do that. Hopefully this is an easy fix. 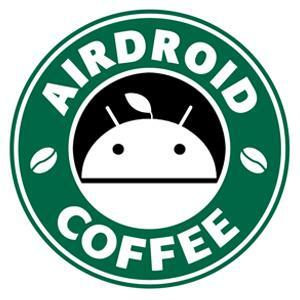 But what are they doing in AirDroid? This topic has been open since January and no programmer has been able to repair it! No response, nothing, zero programmers? Push Bullet does NOT have this problem. This is annoying, it chops off urls, my clients have gotten invalid urls because of this. This must be a workaround for this limitation. We'll fit this issue as soon as possible.